Here at Smart Training we take your privacy seriously and will only use your personal information to communicate with you. You may unsubscribe or request your information be removed at any time. 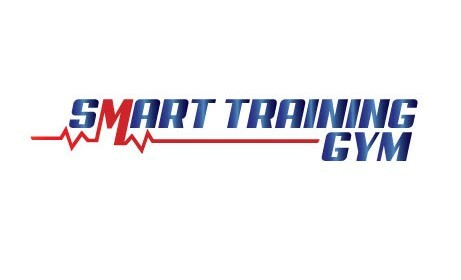 Choose SMART Training for your personal training plan in Dublin, and you will receive a personal exercise plan that’s as unique as you and your own individual goals. For others weight loss is seen as secondary to improving overall fitness, but they still want to lose a few pounds. Whichever category you fall into, we will get you there. That’s where SMART Training Dublin comes in, by devising a metabolic fitness training plan that’s tailored to your own ambitions and abilities. One month is all it takes to start seeing results when you train the SMART way. That’s Specific, Measurable, Achievable, Realistic, and Timed. REAL RESULTS FOR REAL PEOPLE. Look and feel better in just 30 days* with your own personal exercise and nutrition plan. Wondering how to lose weight or get in shape? You can do it the SMART way! Learn about our 30-day Kickstart Plan, or book your FREE consultation. Personal Training and Group Training Fitness Classes for busy people with little time.